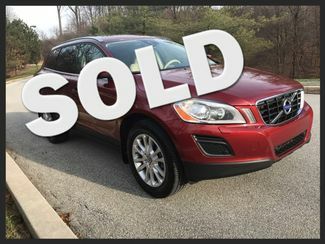 Home - Wolfe Automotive, Inc.
Wolfe Automotive Inc. is an independent business and is not affiliated with Volvo Cars of North America, Inc. In fact, we offer prices that average 25% less than what you can expect at the Volvo dealership. 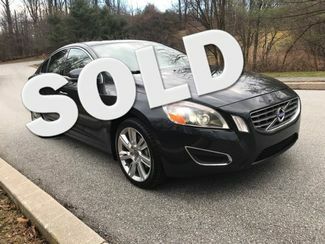 That’s why we continue to be the dominant choice for loyal Volvo car owners. 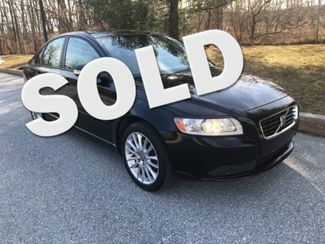 Wolfe Automotive was founded in 2006 by former Master Volvo Technician (2001-2007) Brad Wolfe with the vision of providing a better service alternative for Volvo vehicle owners. For over ten years, Wolfe Automotive has proudly served customers in Chester and the surrounding counties. With a loyal customer base driven by repeat and referral business combined with an expert team of technicians trained in servicing Volvo vehicles, we provide the best value in the service and maintenance of Volvo cars and SUVs in the area. 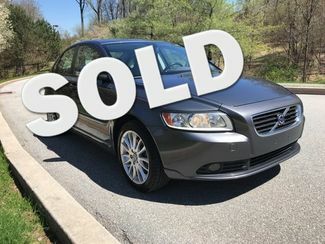 Our belief is that a business focused solely on Volvo cars ensures the very best service for both current and new customers. I have used Wolfe for all of our Volvos. They have always been extremely fair and always honest. I would recommend them to anyone with a Volvo. Connect with us on social to keep up with the latest! Find and follow us on your favorite social media platforms, inlcuding Facebook, Twitter, and Google+. We will keep you posted on the latest promotions, services, and events going on at Wolfe Automotive, so make sure to connect with us. We are also available to answer any of your questions.